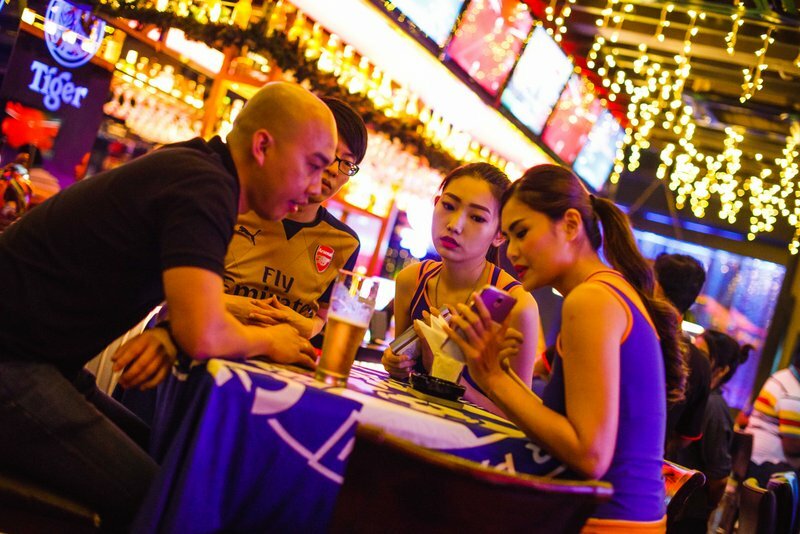 In our polarized world, where everything from politics to fashion conspires to keep us apart, there is one place where old and young, East and West, fat cats and underdogs all sit shoulder to shoulder: sharing an ice-cold Tiger Beer at the street food table. 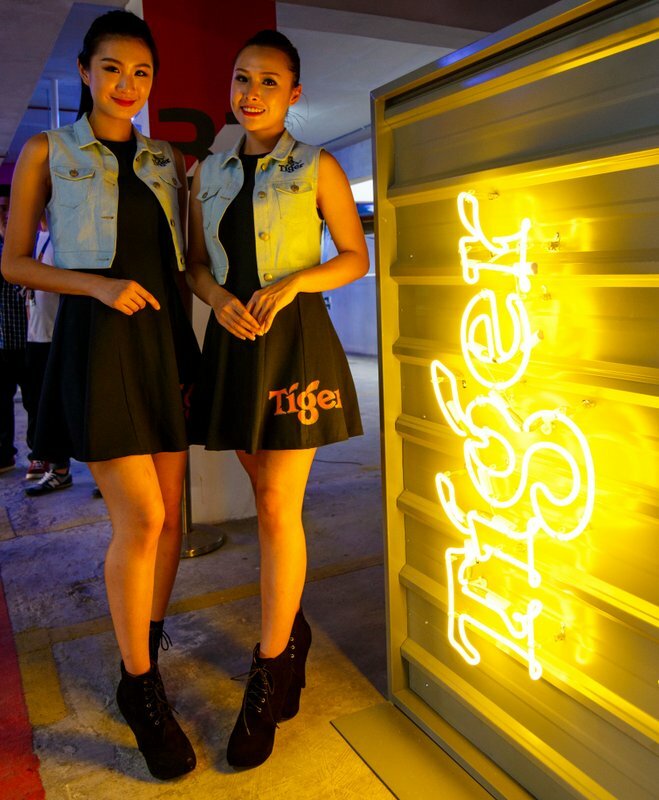 To celebrate the power of Tiger Beer and street food and how the two bring us closer together, Tiger Beer is launching Tiger STREATS. An intriguing pop-up restaurant concept, where two chefs who are worlds apart, but share the honor of Michelin Star fame, will join forces for the first time. 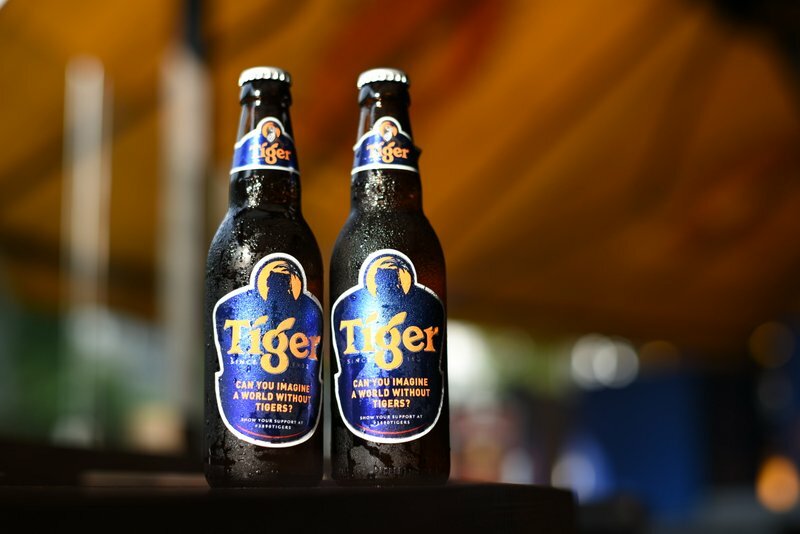 A global event, Tiger STREATS launched first in Sydney, followed by Auckland, then New York City, before returning to Tiger Beer’s Asian homeland, Kuala Lumpur. 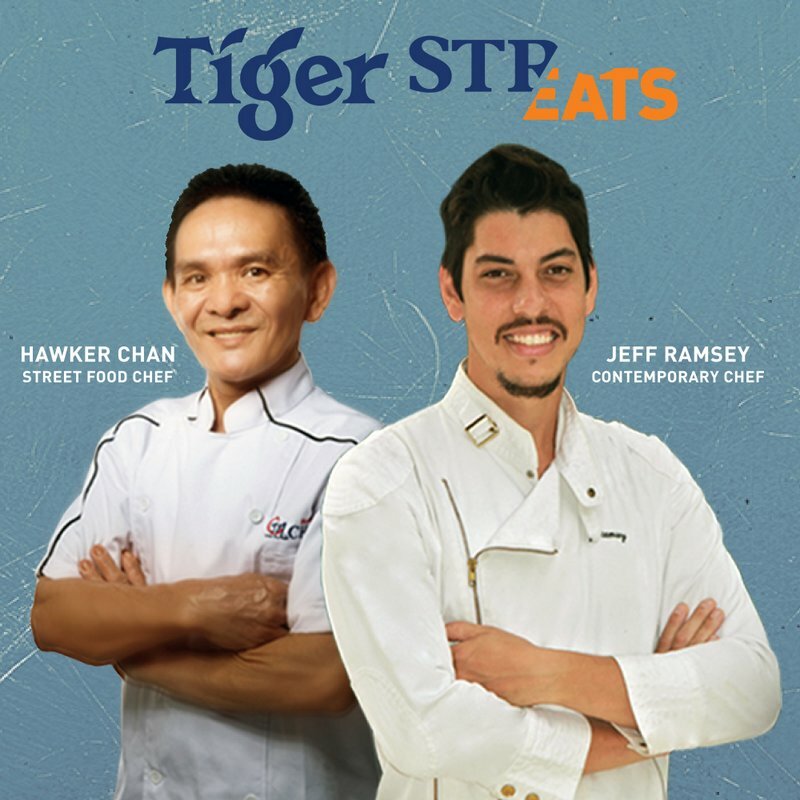 Tiger STREATS resident Hawker Chan, of the first hawker stand to win a prestigious Michelin Star – Hong Kong Soya Sauce Chicken Rice and Noodle in Singapore – will pair up with Jeff Ramsey, former Executive Chef at the Michelin-starred Mandarin Oriental Tokyo hotel, and current owner and chef of progressive modernist restaurant Babe KL. They will combine their skills and passion to craft an unprecedented exclusive dining experience held at MH Platinum Warehouse, Setapak, Kuala Lumpur, on 17th December 2016. On offer will be an intriguing and unique collection of fusion dishes combining traditional Asian street food and contemporary fine dining cuisine. 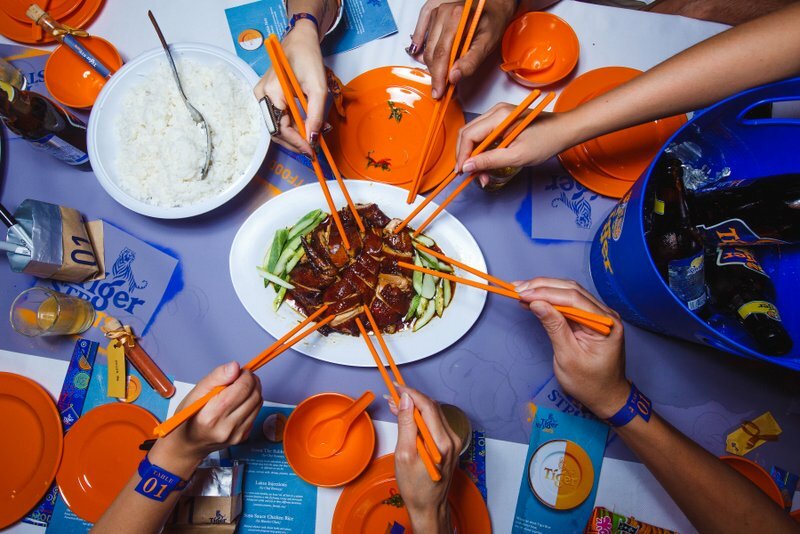 In addition to the ‘Unexpected Connection’ of the culinary mash-up, the Tiger STREATS event will carry this concept through in a venue which showcases the vibrancy of the street, where plastic meets porcelain, and savoury meets sweet, accompanied by various brews from Tiger Beer. From the décor to the dishes, everything about Tiger STREATS is sure to stir up the appetite of patrons from all walks of life. Because the most beautiful things are born from clash and contrast, the two chefs will collaborate on a signature dish, as well as serving their own individual creations. 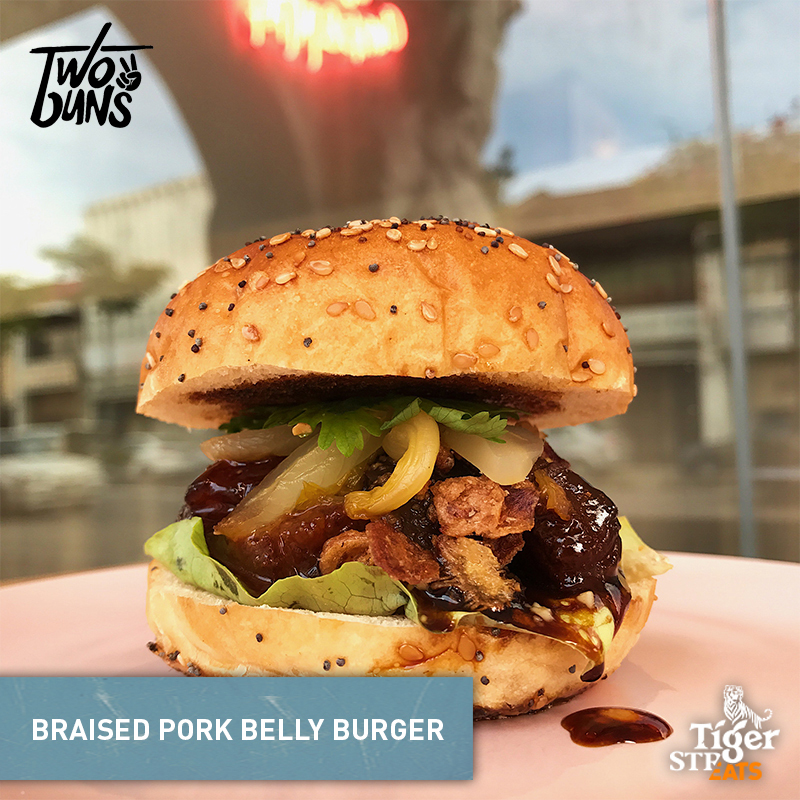 The menu for the night will be rounded out by a selection of local street food favourites with an unexpected twist – making sure that guests will experience an evening at Tiger STREATS they simply won’t be able to get anywhere else. 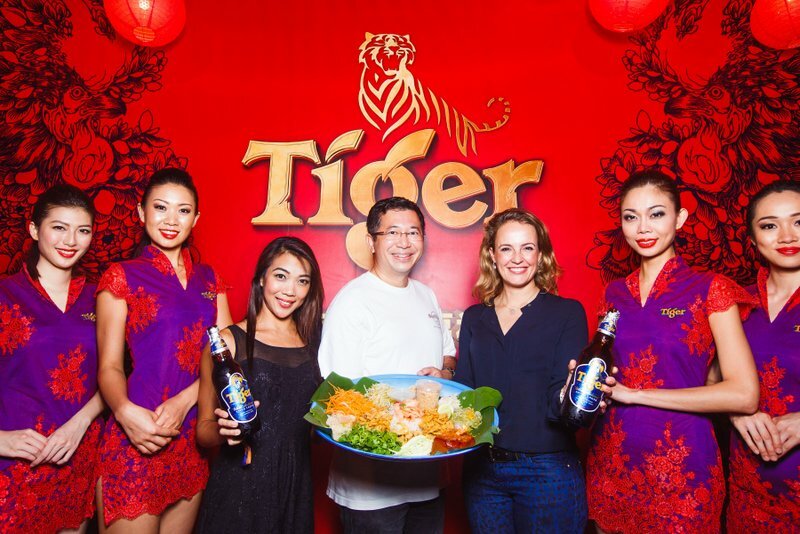 “By creating the Unexpected Connection between a classically-trained chef and one who has honed his award-winning skills on the street, we can not only bring something exciting and new to our consumers, but also illustrate the fact that when we eat street food and drink Tiger Beer, we sit closer together,” she added. Brewed in the heart of Asia and raised on the streets, Tiger was born to bring together diverse people, palettes and passions. In food, friendships and creative culture, Tiger is all about the courage to connect with someone new. 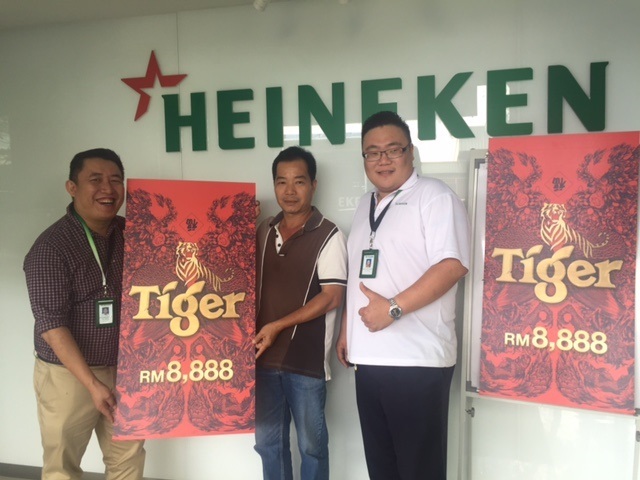 For more information on this campaign and find out how to secure your exclusive passes to the STREATS event on December 17th, please visit Tiger Beer’s Facebook page www.facebook.com/tigerbeermy.